In the same way that many nonprofits have their beginnings, the Association for Comprehensive NeuroTherapy (ACN) began with the effort of one person’s dedicated passion. Sheila Rogers DeMare, MS, started ACN in 1996 to inform families on how diet, the immune system, nutritional imbalances, chemical exposures, and allergies can affect neurological conditions. It turned out she wasn’t the only one who wanted to do something. Several international leaders in the field of integrative medicine gladly became part of an advisory board to lend their expertise and encouragement to Sheila’s budding nonprofit organization. Soon a grassroots membership grew and financial resources trickled in to establish and help keep this important message alive. ACN Latitudes has since become a trusted online resource for those seeking information on natural, non-drug, and integrative therapies for key neurological conditions and disorders. Hundreds of thousands of people have accessed the forums, research studies, articles, behavior charts, and joined our popular membership programs. 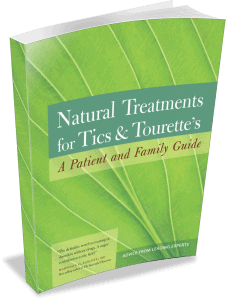 Among those publications, ACN’s Amazon best-seller, Natural Treatments for Tics and Tourettes. For close to 30 years, ACN Latitudes has been the only international voice calling for new approaches to Tourette’s and tic disorders while advocating for a new focus on environmental issues and the immune system. Rogers insists that the conventional efforts have clearly failed, and a different direction is required to solve the challenges of the tic epidemic. 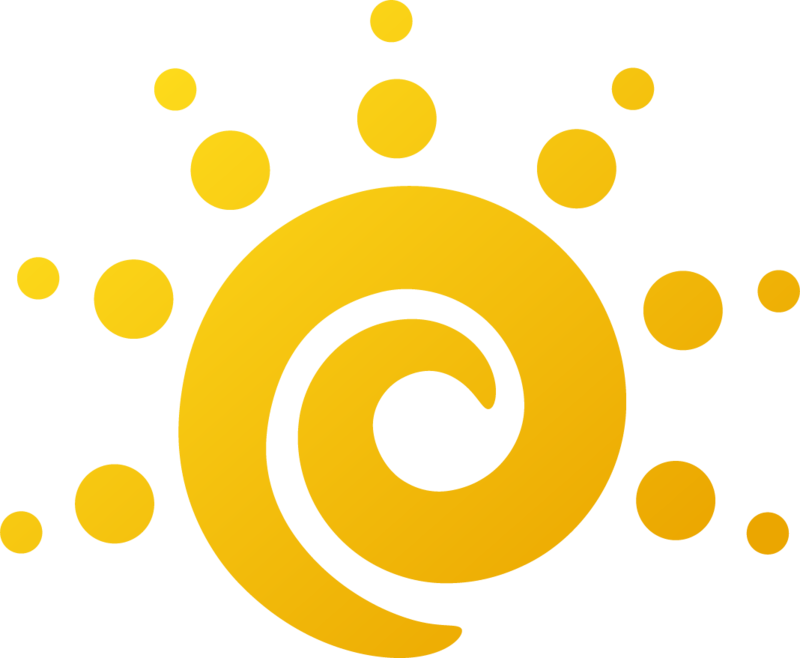 StopTicsToday.org is the website for an international fundraising program started in November 2014 and overseen by our nonprofit, Association for Comprehensive NeuroTherapy (ACN Latitudes). Inspired by families around the world who contact us looking for safer and better treatments for tics, this project is dedicated to finding better ways to diagnose, treat, and prevent tics. 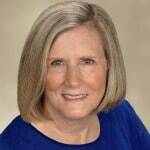 Sheila Rogers DeMare is a leader in the field of integrative therapies for neuropsychiatric disorders. She is founder and director of the international nonprofit organization Association for Comprehensive NeuroTherapy and editor of the website Latitudes.org. She communicates regularly with physicians, families, and organizations to learn and share new findings on treating neurological conditions with integrative medical methods. Sheila served on the advisory board for Health Journal Television, hosted by General Alexander Haig, for several years. A certified school psychologist, she served as Mental Health Liaison for the School District of Palm Beach County, and was program developer for highly successful children’s service programs in Palm Beach County. She is also a consultant on the childhood obesity epidemic. Sheila is author of the Amazon best-seller Natural Treatments for Tics and Tourettes. She resides with her husband in Grosse Ile, Michigan.